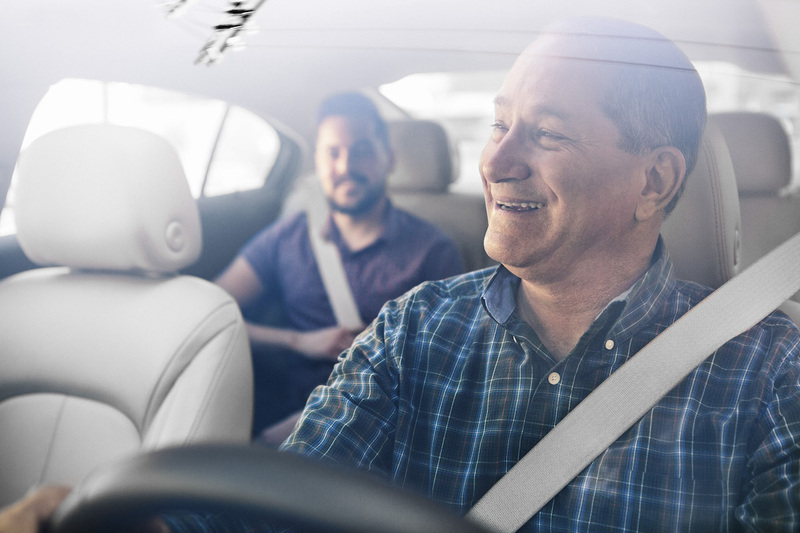 Today, Uber introduced Family Profiles, the easiest way to make sure your children, friends, and loved ones are getting around safely through the city. When a Family Profile is created, multiple users can request rides from the same account, with Uber billing a single payment form. For example, if you have a kid in college in a different city, that child can request an Uber and pay for it using the Family Profile (mom or dad’s credit card), instead of using their own money. Uber specifies that they don’t care whether someone is an actual family member or not. You can even add plain ol’ friends to the Family Profile, allowing you to gift rides to whoever, whenever you want. All you need to do is add someone from within the updated Uber app, have that person accept your invitation, and that’s it. You can have a max of up to 10 people in the same Family Profile. Note: At launch, Family Profiles will be limited to Atlanta, Dallas and Phoenix.